Dr. Nishu Sharma and her team of experienced dentists place and restore dental implants in their Villa Park dental office. Dr Sharma and her team have many years of experience providing dental implant care. She and her team will transform your smile and your bite. 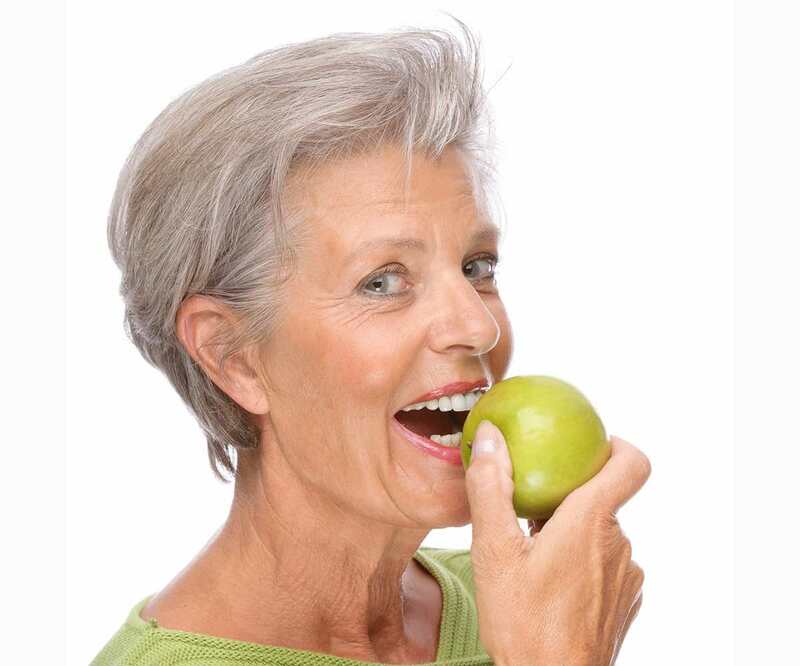 What kind of dental implants can you get at Villaz Dental? Are dental implants at Villaz Dental affordable?